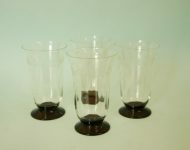 These wine glasses are obviously part of the same set of of glasses that we had for sale this morning. 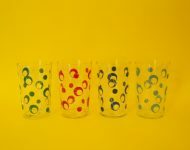 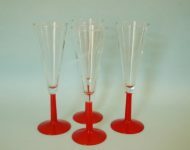 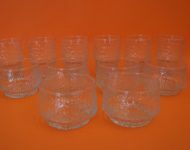 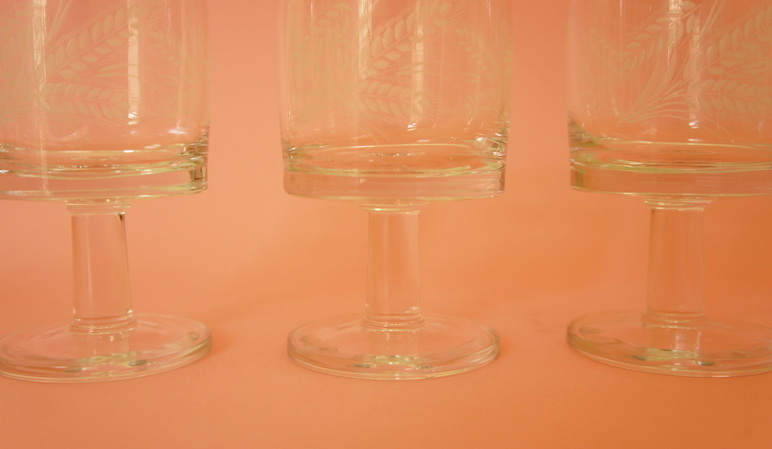 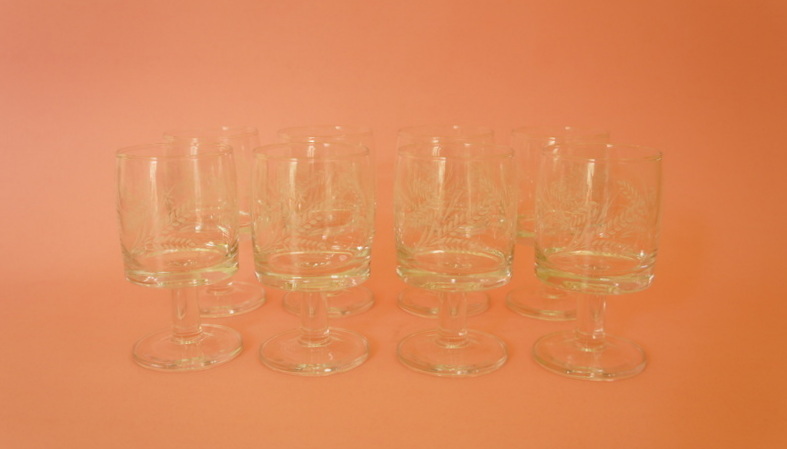 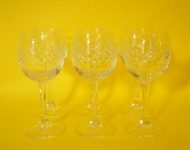 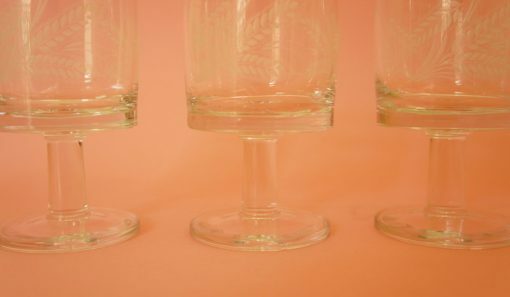 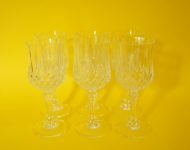 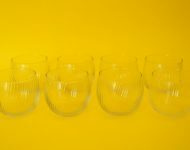 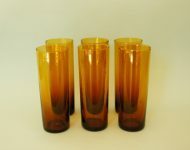 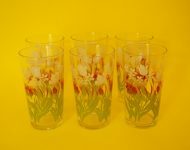 Again it’s a complete set of eight glasses, with all of the glasses in mint condition! Either these glasses have never been used, or someone was super careful with them! 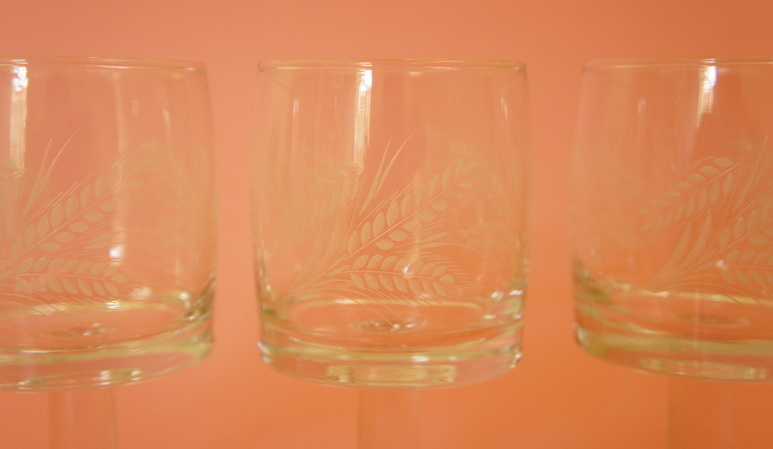 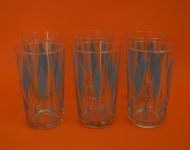 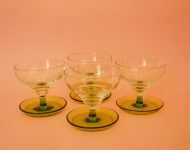 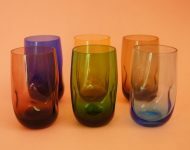 The pattern has been machine etched and the glasses are moulded, not handblown, so they’re not exactly fine crystal, but for everyday use they’ll work just fine! 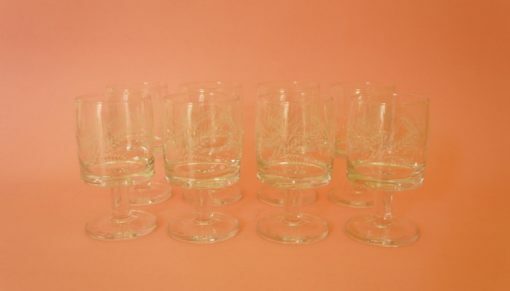 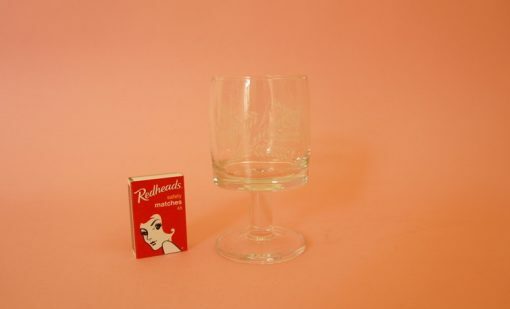 Note: I’m pretty sure these are wine glasses, but they’re maybe a bit smaller than you’d expect them to be – please pay attention to the dimensions below….